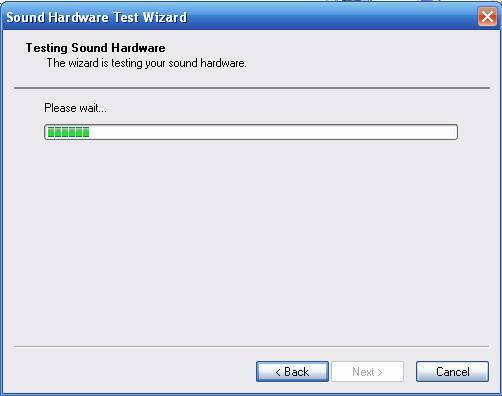 Configuring a Voice Device - That is connecting a microphone. 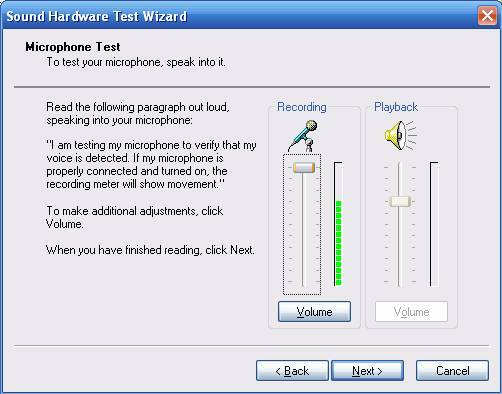 Microphones can be bought separately, and directly plugged into the back of the computer on the 'microphone' port, or can be part of another device like a USB powered web cam. 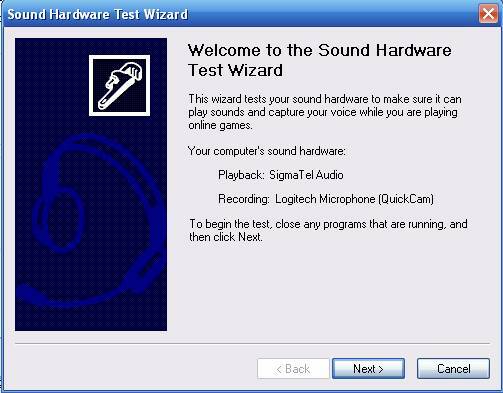 When the web cam is installed using its CD-ROM, you then not only have Video, but a microphone as well. 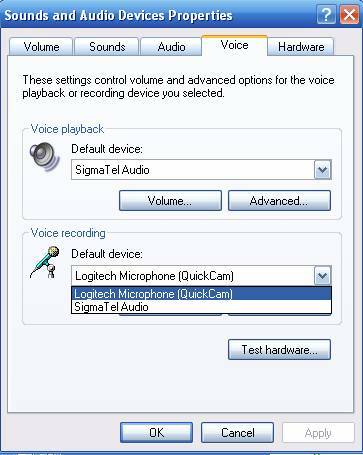 You can see it shows TWO 'Voice' devices in the dropdown list. 1. Creative SB PCI - This would be for when you DIRECTLY plug in a mike only to the back of the computer. 2. Game Compatible - not sure what this is!!! 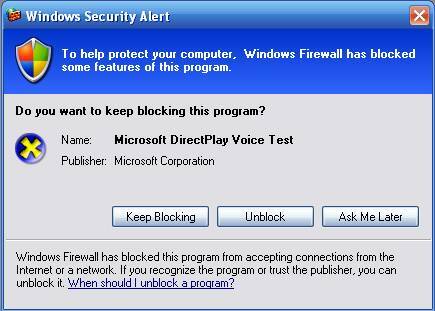 This suggests there is a Dial up modem involved, and this particular modem also has 'voice' capability. But whatever is there, you should select and try each in the dropdown, in the 'Voice recording' section only, and then click [ Test hardware ] button shown ... do NOT click the [Apply] button at this time. 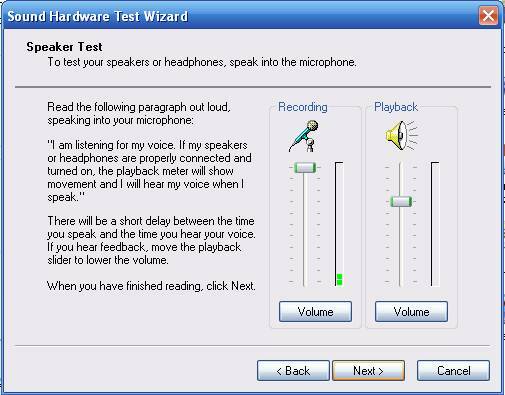 Now you microphone should be connected and functioning, and will then function in applications that use this device, like Skype, or Window (Live) Messenger, or other programs that require voice input.